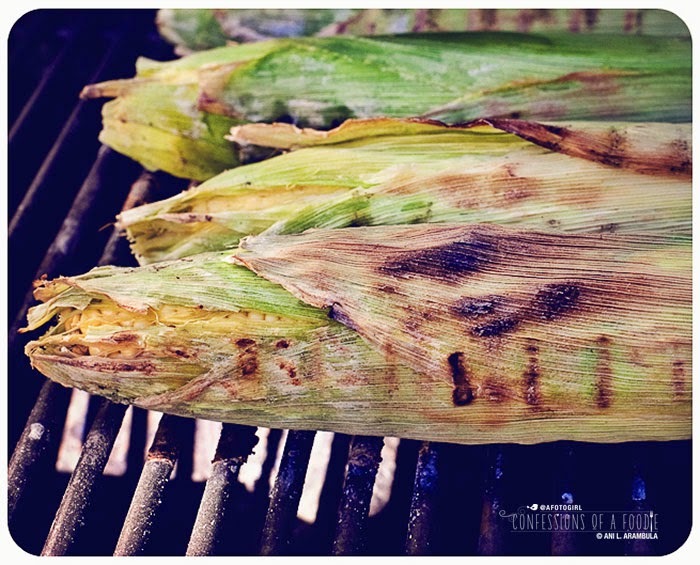 Step-by-step on how to make Mexican grilled corn. 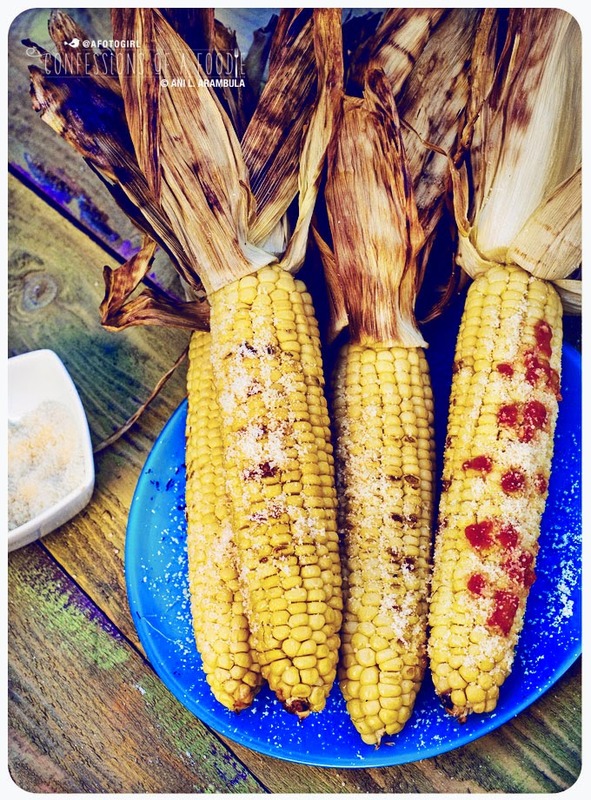 Brining brings out corns natural sweetness while the post grilling addition of queso cotija and Tapatîo gives it a Mexican spin. 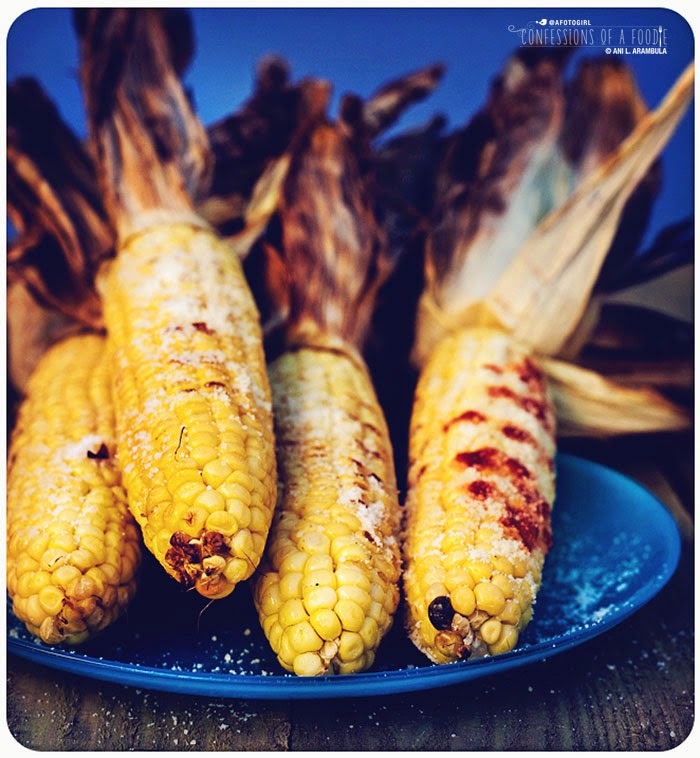 Brining brings out corns natural sweetness while the post grilling addition of queso cotija and Tapatîo gives it a Mexican spin. Growing up in Southern California with a dad who loved to fish, summer weekends meant we had a lot of beach family barbecues. The first thing he’d do, even before he broke out the fishing poles? Grab a bucket, walk down to the water, and fill it with seawater to get the corn soaking right away. Four hours later, when it was time to start preparing our meal, that corn was the first thing to hit the grill. A little butter + a little cheese + a little Tapatîo = sweet, cheesy corn with a bite. Ah… summer! Hello, there! This isn't so much a recipe as much as a guide to the steps involved. It's for four ears of corn and is easily adaptable for more or less. With our family being huge, we'd throw them into a cooler to soak in the saltwater bath. 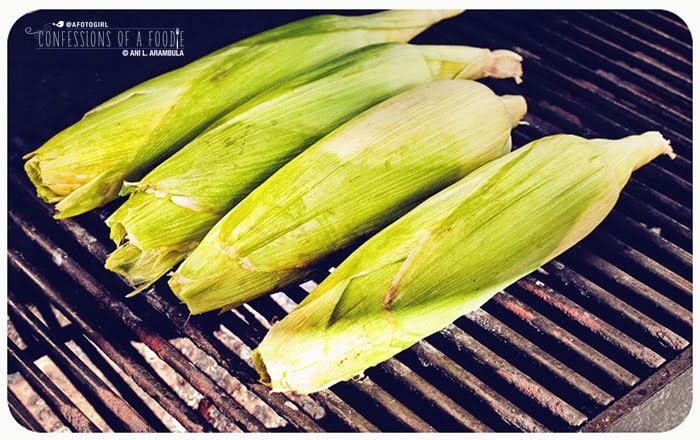 The brining accentuates the natural sweetness of the corn and is the trick to great street-style Mexican grilled corn. 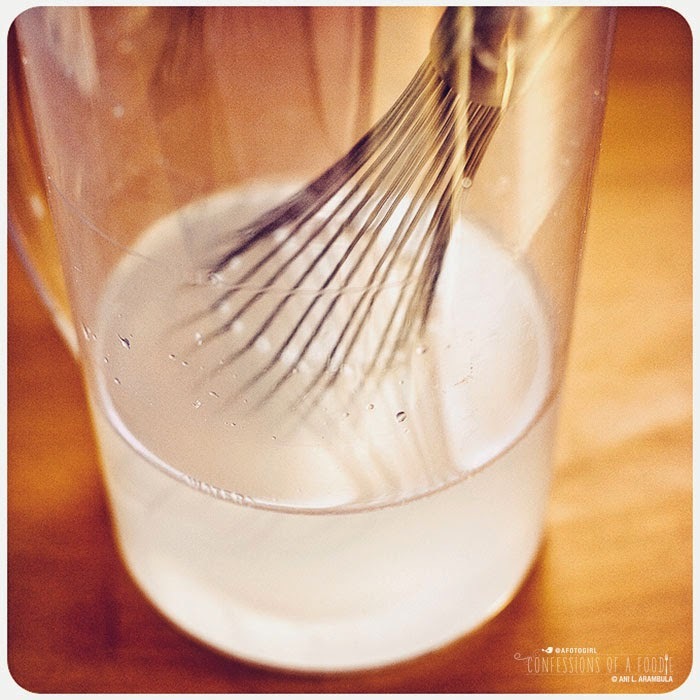 Salt Water: Next add ⅓ cup salt to a gallon pitcher and fill it a third of the way with water. Whisk. Whisk. Whisk. Water will be cloudy. We’re making our own “seawater” here. Soak: Place the corn trimmed side down into the pitcher. Fill with water. Allow to soak in the salt water for at least 4 hours. If I know I’m making them for dinner, I’ll put them to soak in the morning before I even make my first cuppa joe. Seriously. 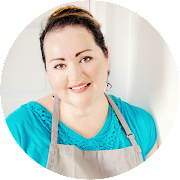 Grill, baby, grill: After they’ve soaked for a few hours, heat a gas grill to 400 degrees Fahrenheit or get a charcoal grill going. 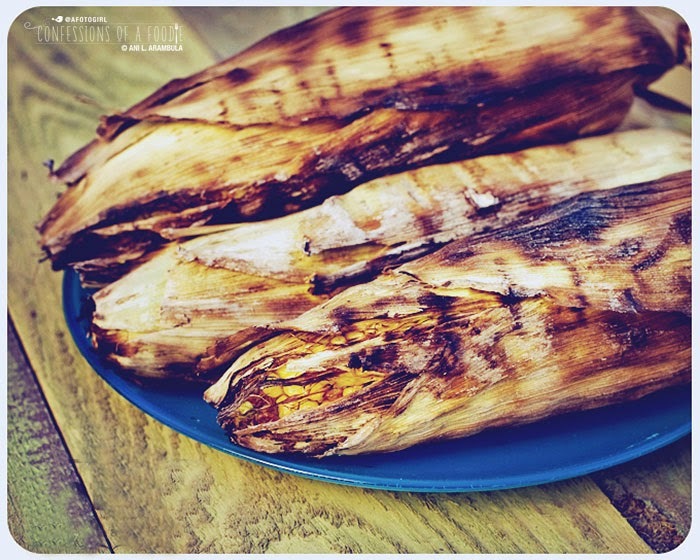 Once the charcoal turns gray, place the corn directly on the grill. 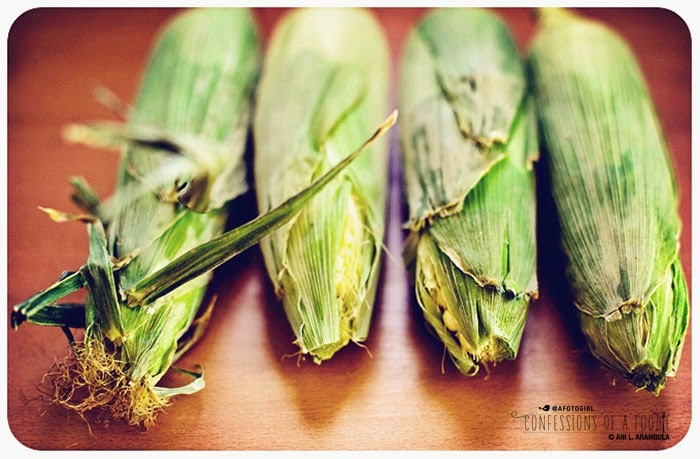 As the corn cooks, the saturated husks will steam the corn for the first part of the cooking process. … I prefer to leave them on as I think it makes for a dramatic presentation. Take a stick of butter, rub it all over the corn. Liberally sprinkle with queso cotija or some grated parmesan and drizzle with Tapatîo or your favorite hot sauce. Links are not sponsored. I am providing them for clarification. Looks delicious. 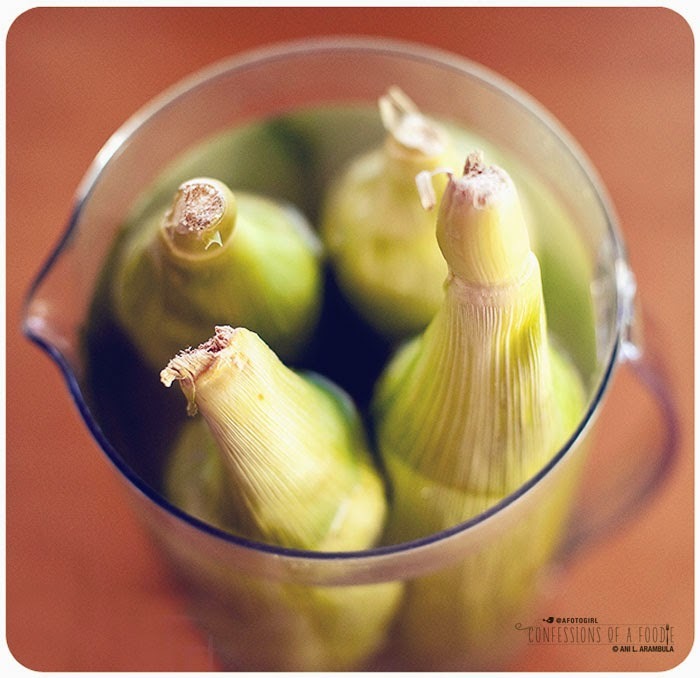 We soak the corn in water before grilling but I never thought of a brine. Gorgeous photos, as always.